Los Angeles Synth Pop duo Say Say have had a very exciting few weeks, joining the legendary Beach Boys on stage and making it to #1 on KROQ's "Locals Only" show with Kat Corbett. 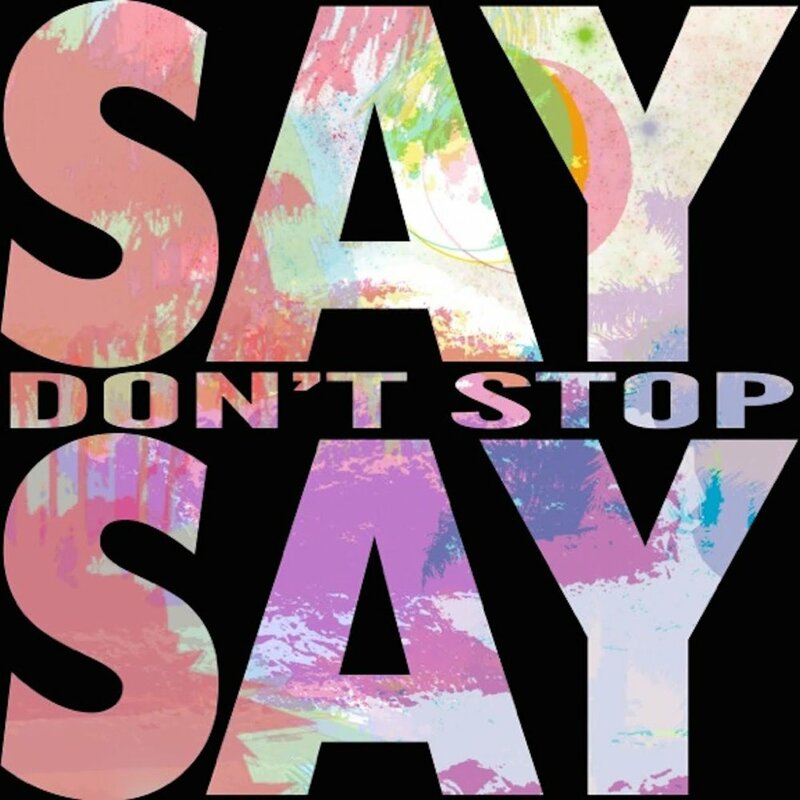 Today they release their brand new single, "Don't Stop". Much like their other singles, this is a slice of upbeat pop goodness. Look for exciting things to come as they unleash their debut EP very soon. Help Say Say maintain their #1 spot on KROQ "Locals Only" w/ Kat Corbett. Vote here! Upcoming show with KROQ at The SlideBar on Nov 13th. 8:00PM 21+ Info Here. Catch this on WE FOUND NEW MUSIC this Friday at 9pm, podcasted afterwards here.